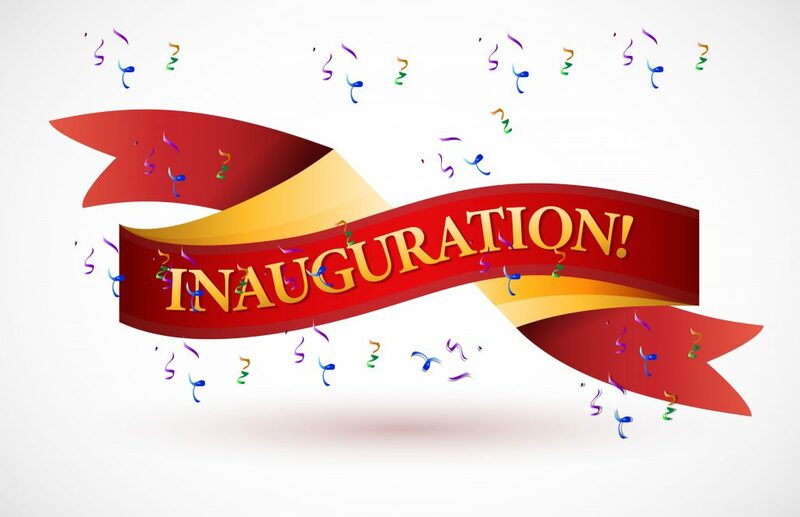 The Pulaski County Inauguration Ceremony is Thursday, January 3, 2019 at 6 p.m. at the Pulaski County Administration Building in the Quorum Court meeting room. Pulaski County Circuit Court Judge Vann Smith will conduct the swearing in ceremony. 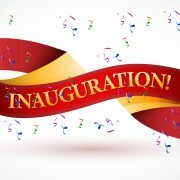 Hors d’oeuvres will be served following the ceremony. This event is free and open to the public. Congratulations to our elected officials on their upcoming terms as a Pulaski County Elected Officials. See everyone Thursday, January 3.